Play 10 or more straight ticket games for 50¢ minimum or 50 or more games for a little as 25¢. Keno runners have state-of-the-art equipment that allows writing tickets and paying winners on the spot. A user-friendly Keno Kiosk is located in the Keno Lounge and walks you through every step. Plus, watch your games on several monitors throughout the casino. 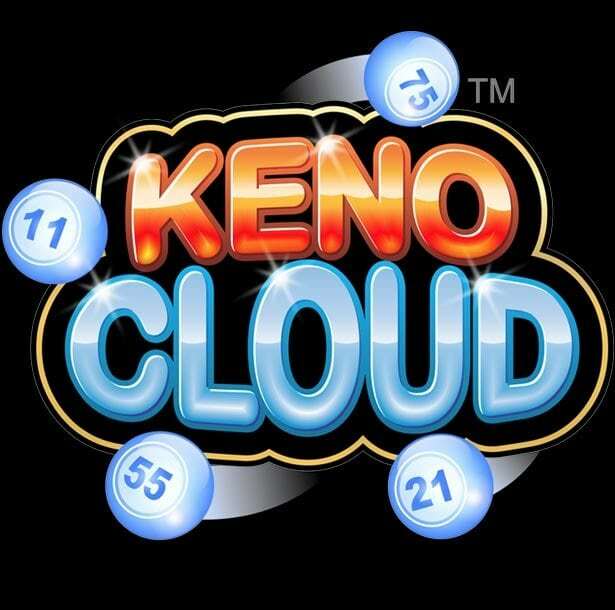 Or, log on to Keno Cloud to watch your games play, check past games and research cold or hot numbers.